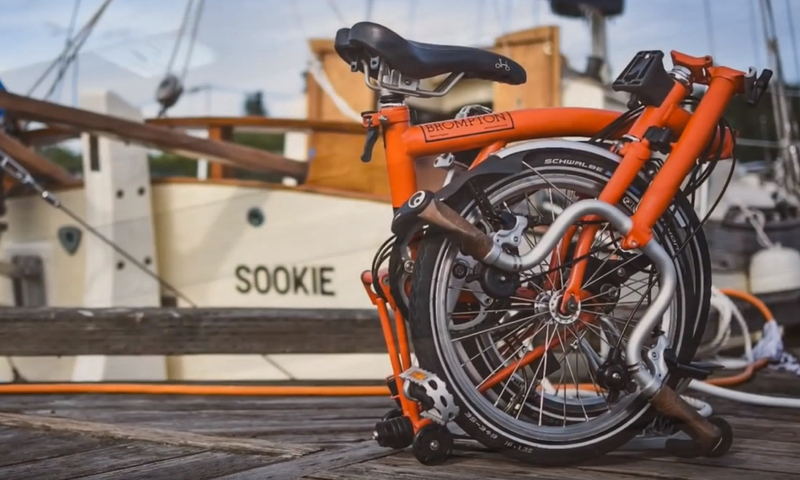 My Brompton folding bike is one of the best additions I’ve added to my sailing life. I’ve done long distance bike tours all over the place on these wonderful little bikes but that’s not what they were made for. Small, super compact and really fun to ride. They make getting to the local farmers market easy as a snap, the front T-bag can carry a weeks worth of grocery’s back to the boat and open the road of exploration from any anchorage.